Receiving discount dentistry has never been this easy! 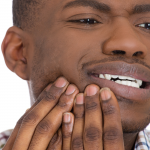 When we discover our need for dental work, a myriad of thoughts may begin to flood our minds. How far do I have to drive? 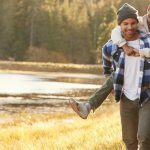 Where can I find an affordable dentist near me? How Do I Make An Appointment For An Affordable Dentist Near Me? Simply give us a call at 215-898-8965 Monday-Friday, between the hours of 8:00 AM and 5:00 PM. 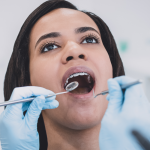 When you arrive for your initial examination, we will record your dental and medical history to help determine if you are eligible for our patient program. During your examination, we may or may not provide an oral cancer screening and x-rays of your mouth’s current condition. If you are eligible, we will bring you back for a thorough examination and then create appointments to complete your treatment. How Can You Provide Such Affordable Dentistry? Our ability to make dentistry affordable for you is because our program is designed specifically for our students in our predoctoral and postdoctoral clinics. Our student doctors will perform the treatment that assists in his or her educational track. Our faculty will work side by side with the student dentists to be sure you are receiving the best care possible. Here at Penn Dental Medicine we accept a variety of payments, including cash, check, and credit card. 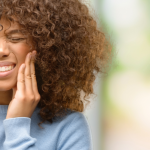 If a payment plan is needed, we do accept Care Credit – a dental/medical loan company that provides 24, 36, 48 and 60 month fixed rate installment plans, as well as a 6 month no-interest plan. 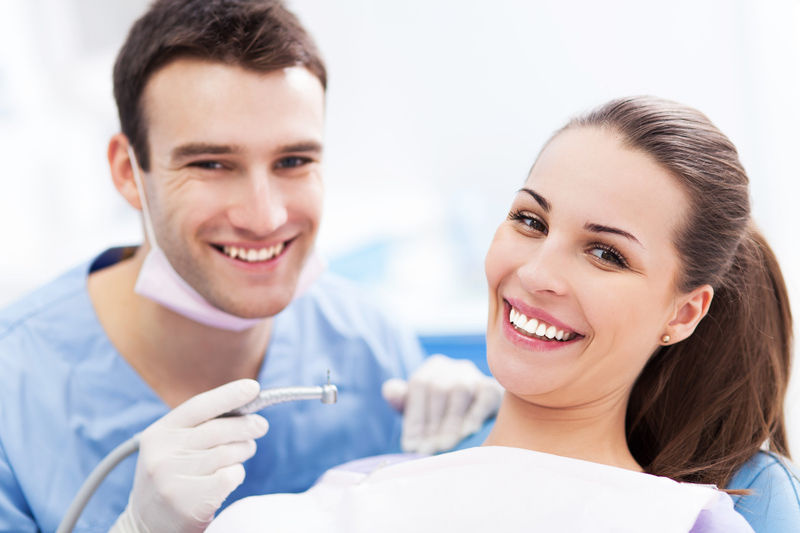 We are also able to submit dental claims to insurance, process medicaid and receive money orders. You can give us a call at 215-898-8965 to get started in the eligibility process of our patient program. We look forward to having the chance to serve you and your family.